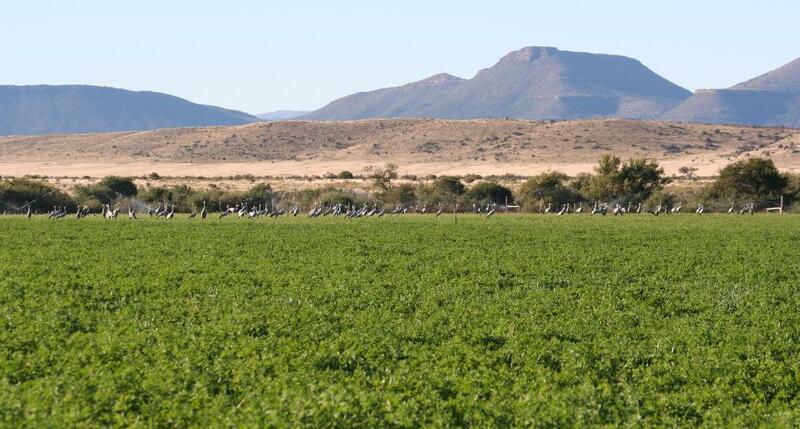 Good quality Karoo lucerne and oat hay bales available. 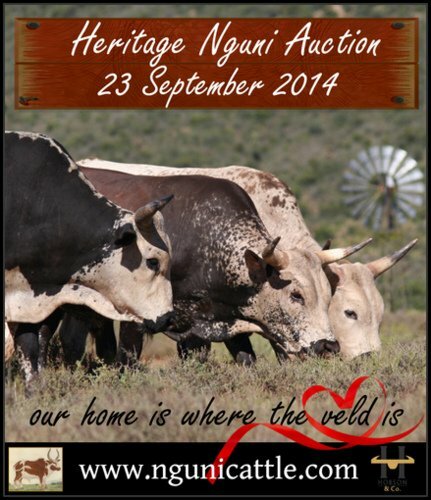 Spence Nguni Stud was established in 1996 and is a member of the Heritage Ngunis (Nguni Cattle cc). 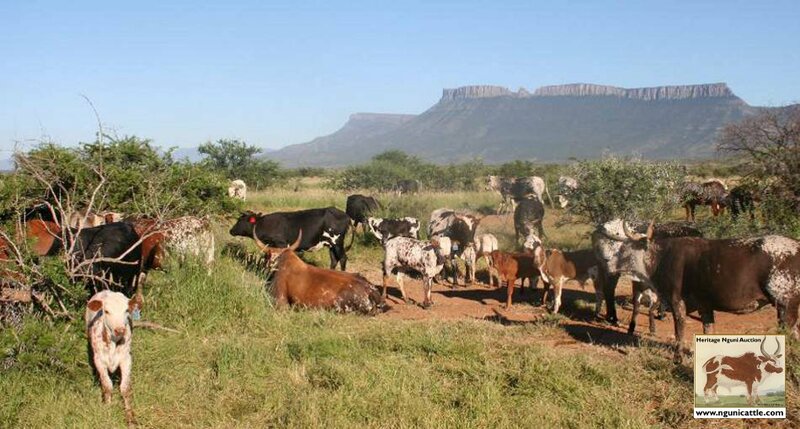 Our Nguni cattle have been acquired from a broad spectrum of breeders since the mid nineties representing most of the recognized eco types. 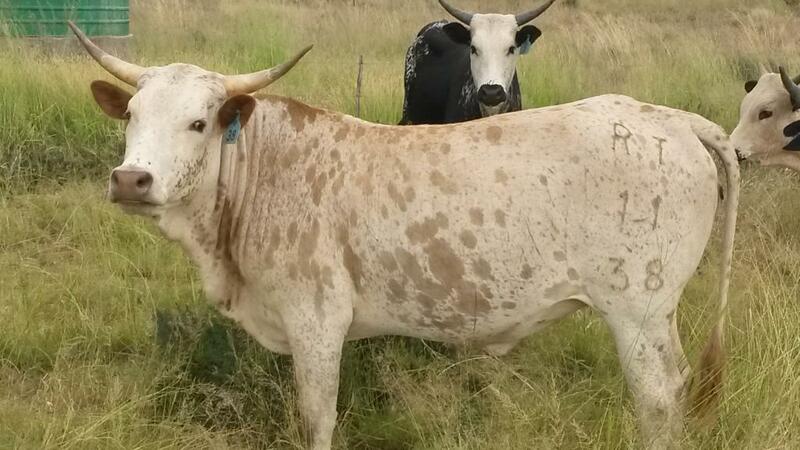 They are selected for hardiness, fertility and mothering abilities creating a wide genetic base. 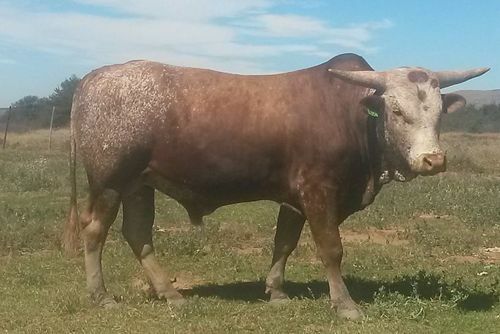 We have been strictly selecting for hardiness, disease resistance and fertility in our dorper herd since 1988. Trying not to spoil or transform them out of existence as set out by the IVG Breeders Society. 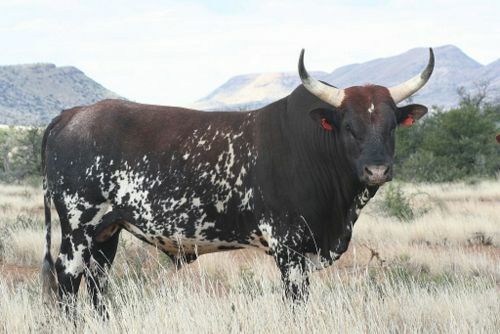 Top priced bull RT 10 04 from Spence Nguni Stud sold for R34 000 to Banna Moolman of Somerset East. 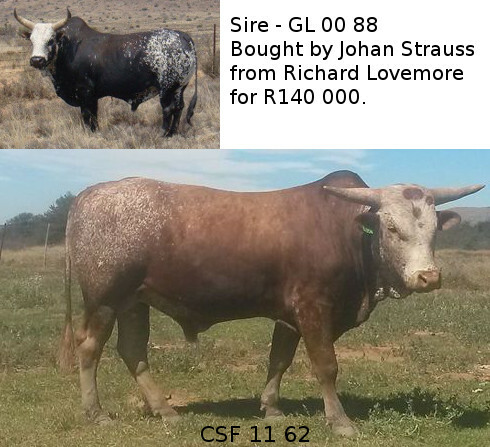 Top priced open heifer RT 11 38 sold by Spence Nguni Stud for R 6 000 to Styn van Deventer from Port Elizabeth. 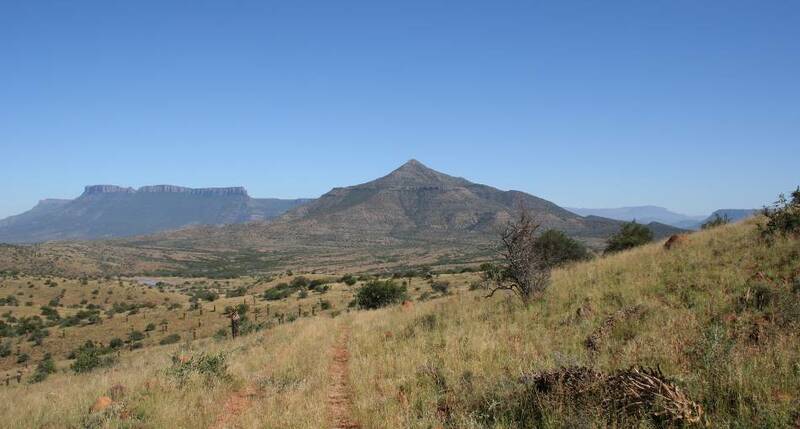 The Spence family has been farming in the Camdeboo Valley for more than a century and on Kriegerskraal since 1918.